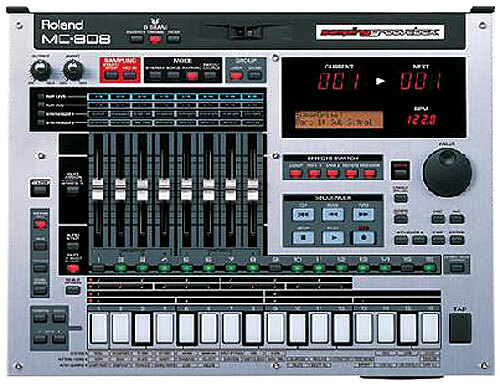 Roland MC09 Phrase Lab Sample Looping Synth with Effects Tweak, Sample, Loop. 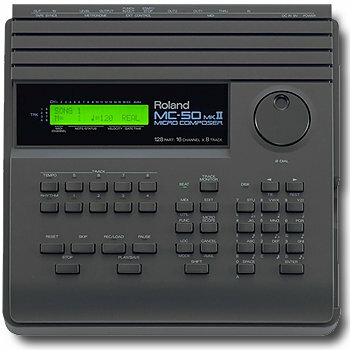 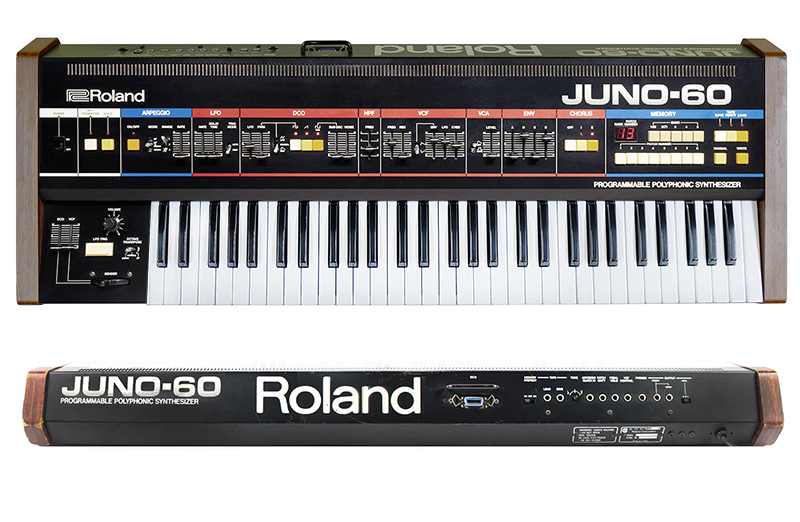 Once again, Roland pushes the envelope for beat makers and dance musicians with the innovative MC-09. 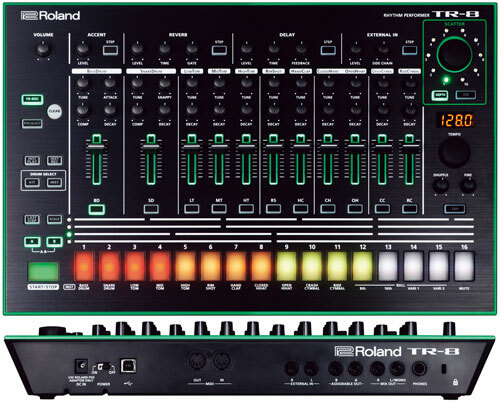 The PhraseLab is an all-in-one production tool combining a synthesizer, step sequencer, four-part audio looper and effects processor. 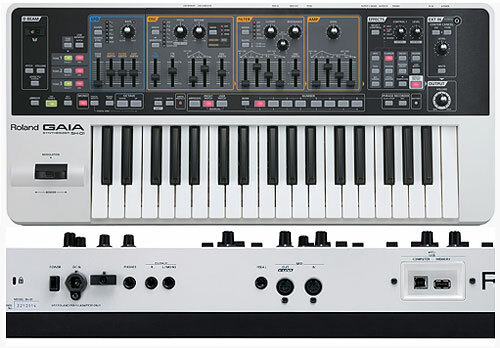 With this single instrument, musicians can create fat analog synth and rhythm sounds, which can be sequenced and then sampled (along with phrases taken from external sources) using the four-part audio looper. 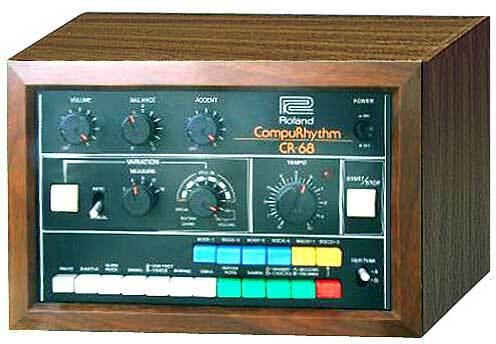 An onboard effects processor (Filter, Isolator, Phaser and Slicer) and cool functions like Chop, make the PhraseLab a killer remix machine. 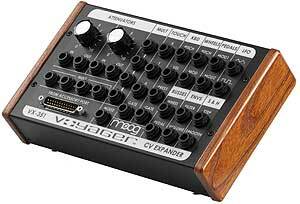 A powerful modeling synthesizer, the MC-09 is worth checking out just for its incredible sounds alone - fat synth leads, basses and analog sounding drum sounds. 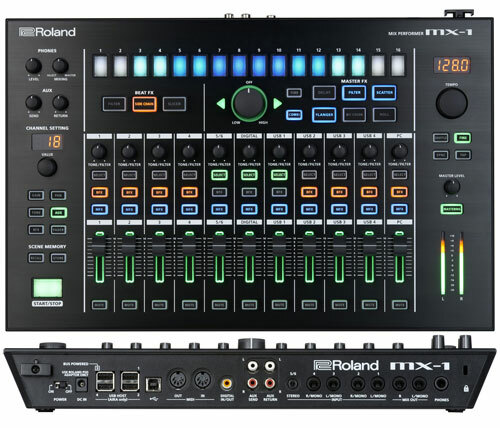 Designed in the tradition of Roland's analog synths of the past, this MC uses six control knobs to create a wide variety of monophonic synth and rhythm sounds which can be played via the MC-09's pads and 32-step sequencer or MIDI. 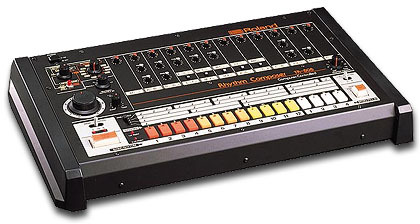 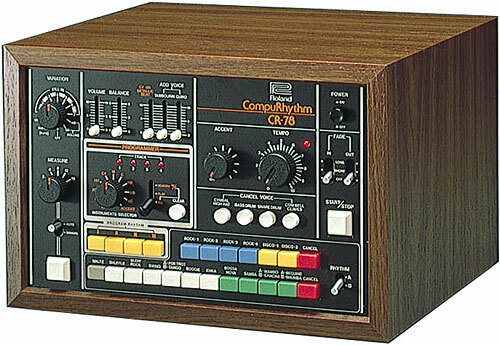 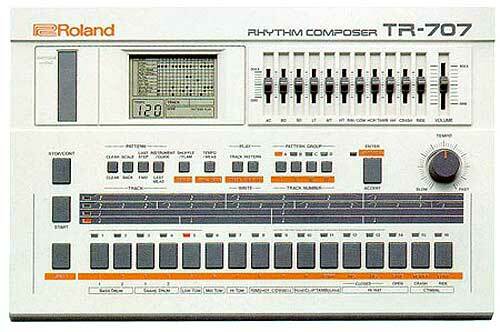 Even drum patterns can be programmed with Roland's popular TR-REC method, first introduced on TR-Series Rhythm Composers. 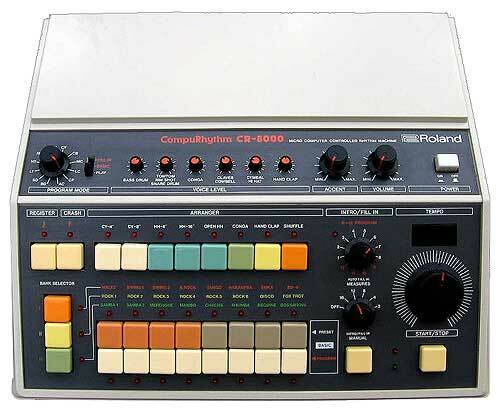 With the PhraseLab, there's no need to hunt down vintage synths and drum machines. 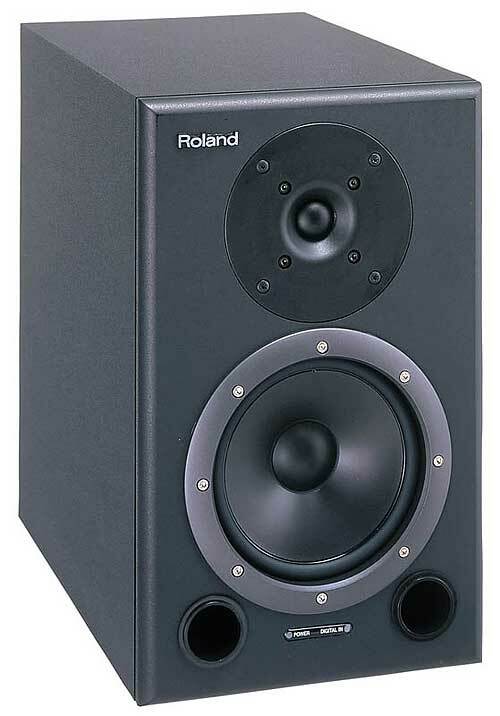 The fact that it also samples-it can play back 4 monophonic phrases of up to 6 seconds each, only adds to the MC-09's value. 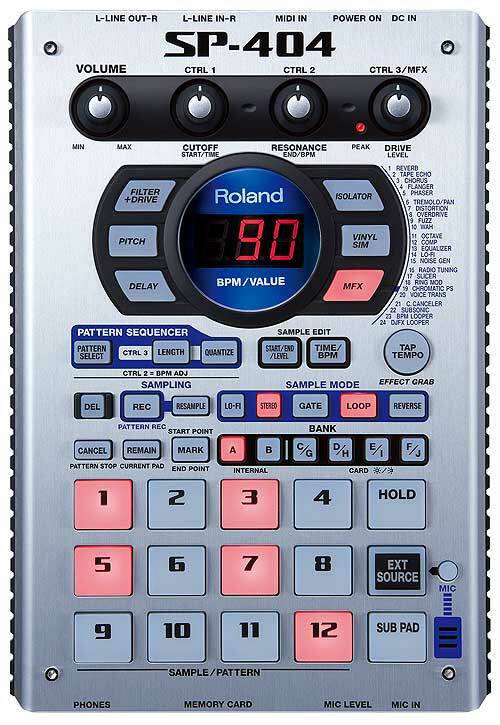 With many indispensable DJ tools for looping, including beat matching and automatic BPM based looping, this PhraseLab might very well be the most complete, affordable solution to all your needs. 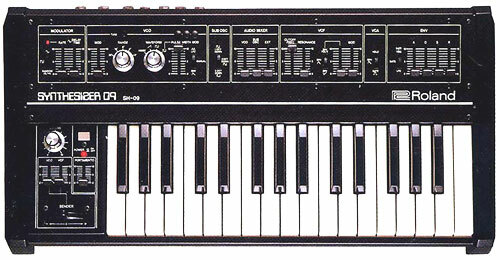 The Chop function slices grooves up for constructing new phrases. 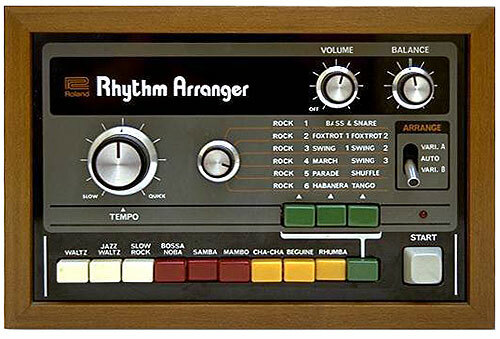 Sequence and resample, add effects and build the ultimate modern grooves in a phrase-based environment. 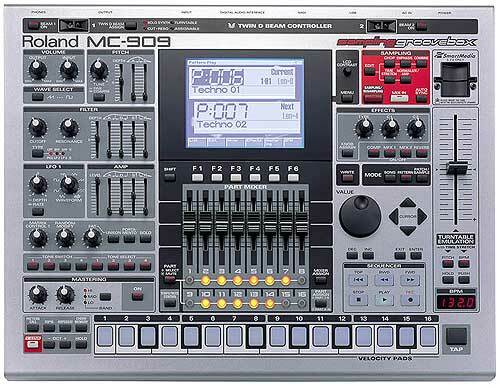 The MC-09 has a SmartMedia slot for pattern/audio storage and MIDI In/Out. 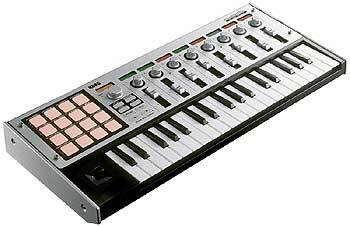 The MC-09 PhraseLab is an all-in-one production tool combining a DSP synth, step sequencer, four-part audio looper and effects processor. 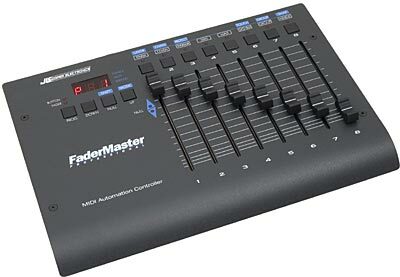 With this single instrument, musicians can create fat analog synth and rhythm sounds which can be sequenced and then sampled (along with phrases taken from external sources) using the four-part audio looper. 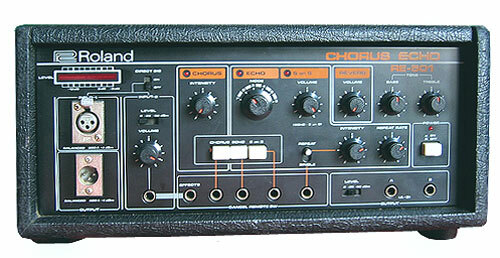 An onboard effects processor and cool functions like Chop make the PhraseLab a killer remix machine. 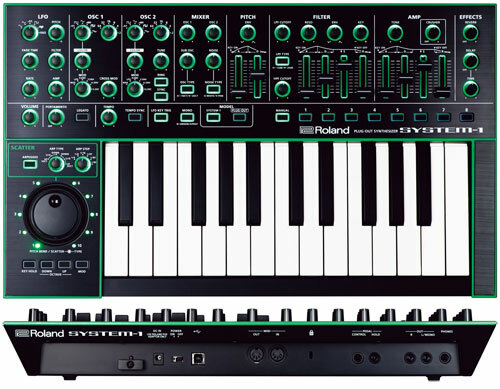 It�s a Synth! 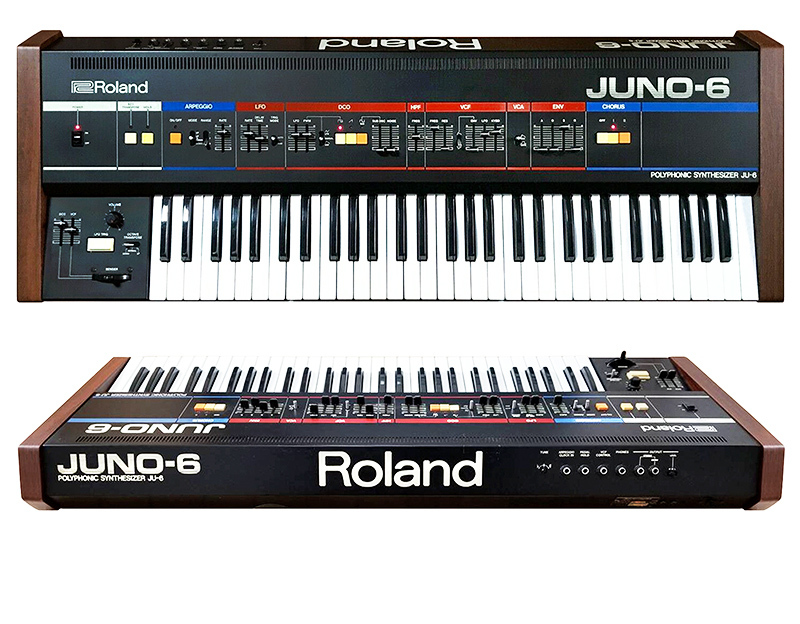 First and foremost, the MC-09 is a powerful modeling synthesizer designed in the tradition of Roland�s analog synths of the past. 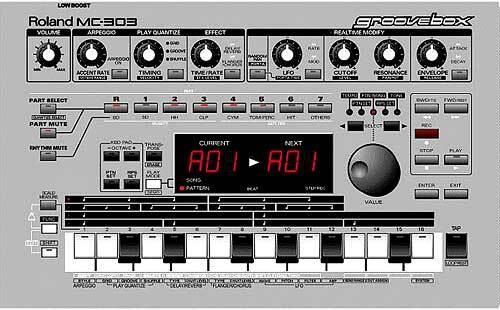 Using six control knobs, users can create a wide variety of monophonic synth and rhythm sounds which can be played via the MC-09�s pads and 32-step sequencer or MIDI. 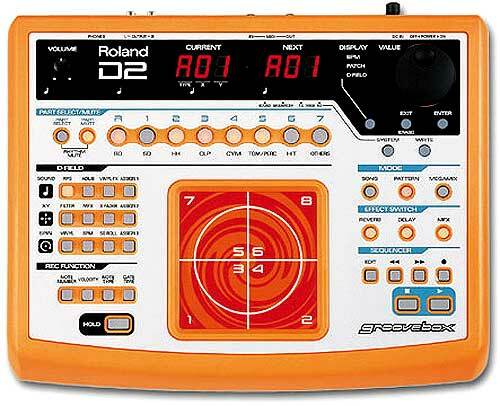 Even drum patterns can be programmed with Roland�s popular TR-REC method, first introduced on TR-Series Rhythm Composers. 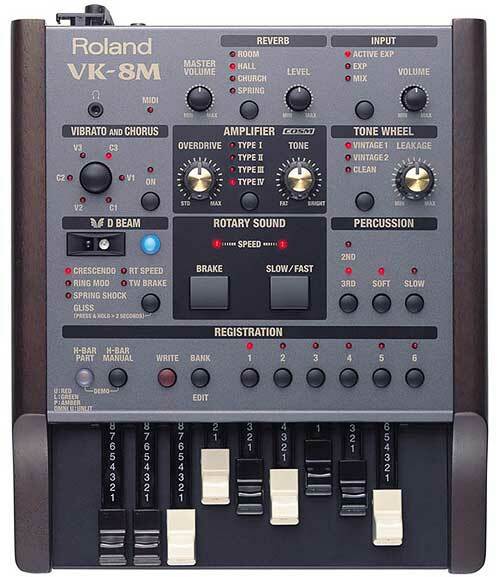 With the PhraseLab, there�s no need to hunt down vintage synths and drum machines�it�s all here! 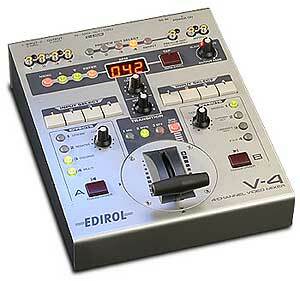 It�s an Audio Looper! 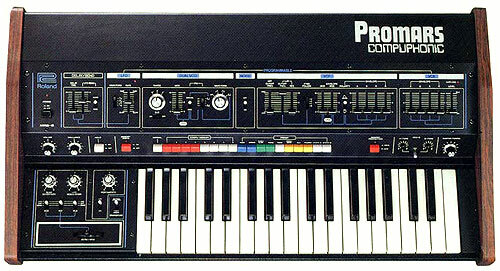 But the PhraseLab is more than just a synth. 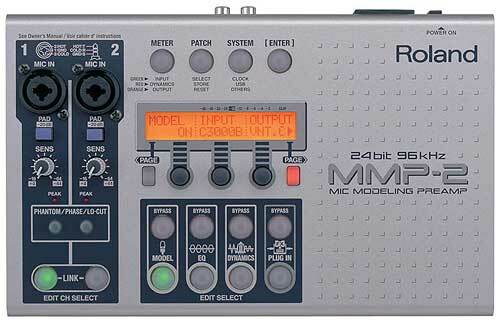 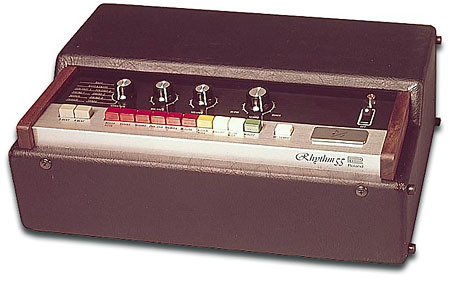 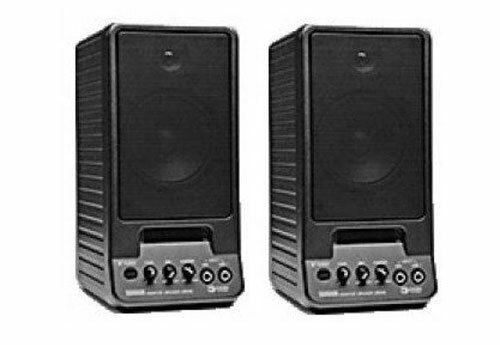 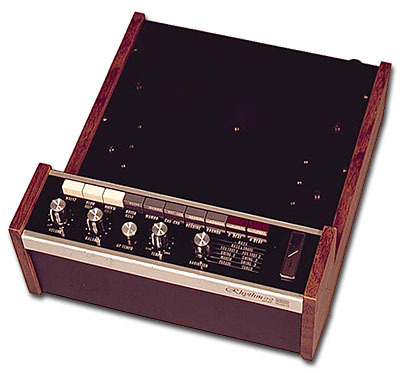 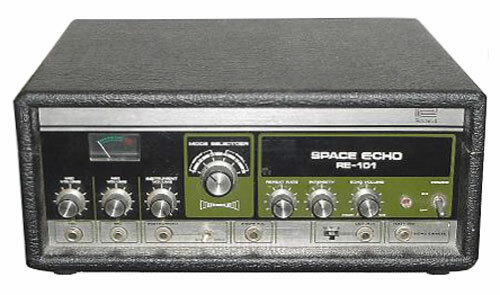 It�s also an audio looper capable of playing back four monophonic phrases up to six seconds each (phrases can be taken from the internal synth or external sources). 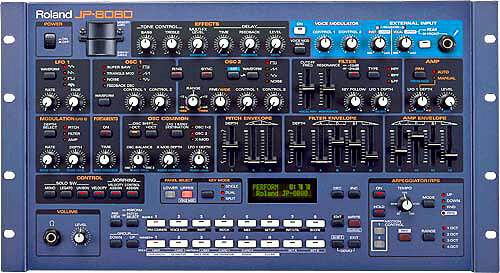 Best of all, looping is simple since the PhraseLab uses BPM and measures to automatically stop recording at the perfect point. 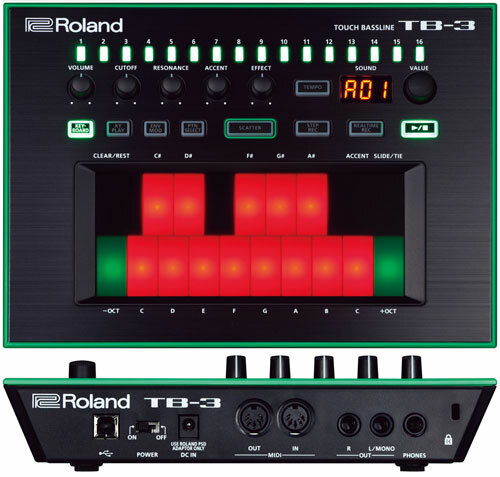 Loops can be triggered with the step sequencer anywhere desired�even at different pitches. 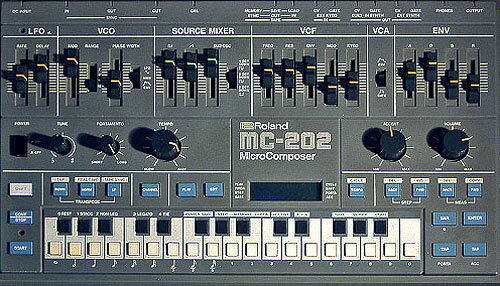 And with the Chop function, the MC-09 can automatically divide a loop into 16 �slices� for constructing new phrases. 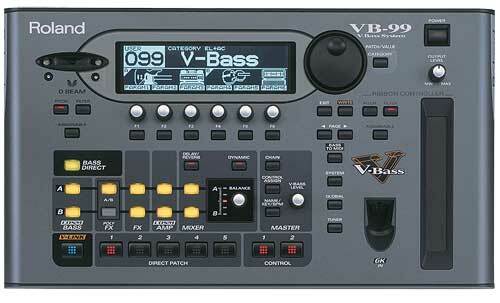 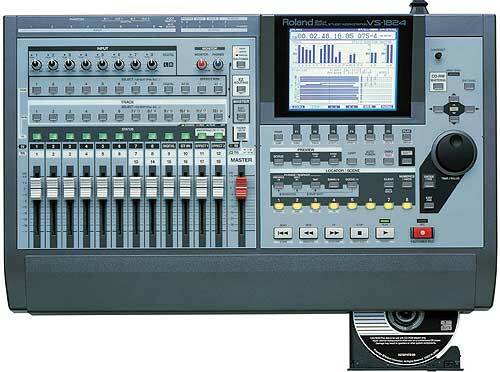 It�s an Effects Processor! 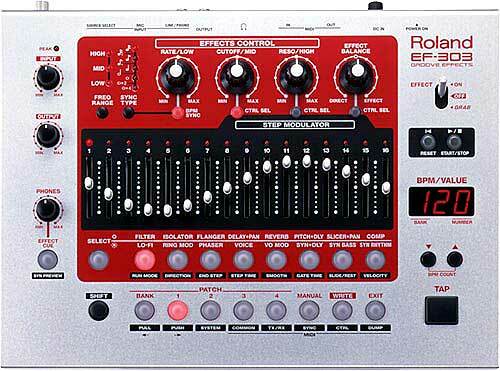 Once the DSP synth has been freed up using the audio looper it�s time to add effects. 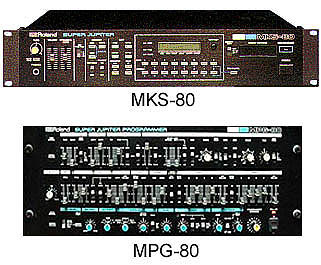 Simply choose from one of the PhraseLab�s four high-quality algorithms: Filter, Isolator, Phaser and Slicer. 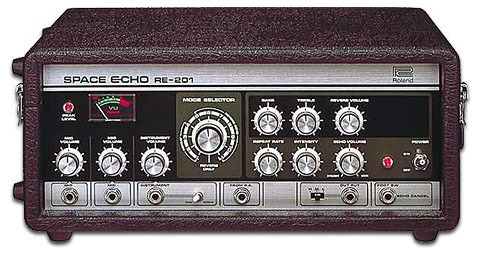 Effects can be applied to any of the four audio loops or to live inputs, and can be controlled in real time via the knobs for more intuitive tweaking. 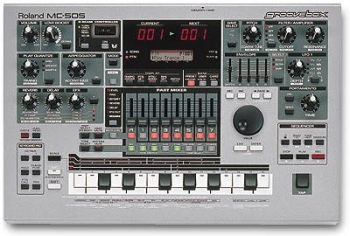 The PhraseLab in Action Start by creating a synth or drum pattern using the step sequencer and record it as an audio loop. 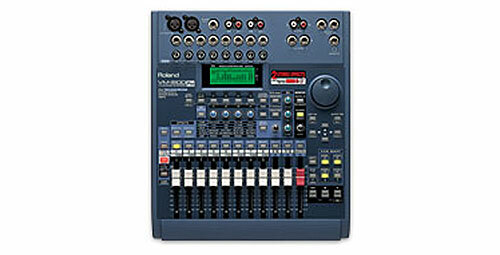 Repeat the process until you have drums, bass or any other sound recorded from the Line input. 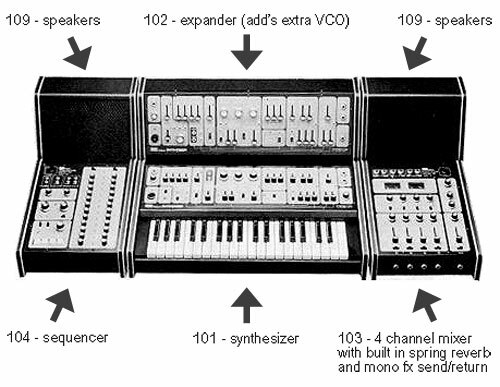 Then arrange up to four phrases with the sequencer and add effects. 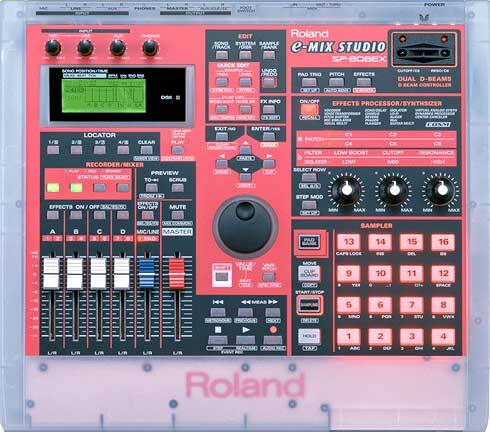 Once finished, you can save your work�including synth/effect patches, sequences and audio loops�using an optional SmartMedia card. 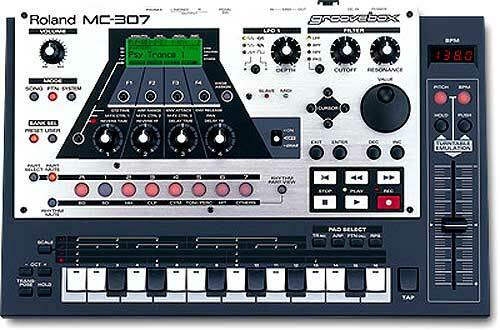 Creating phrase-based music has never been this easy! 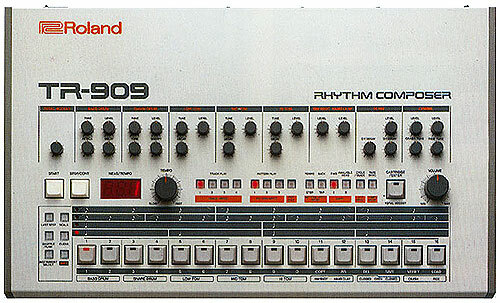 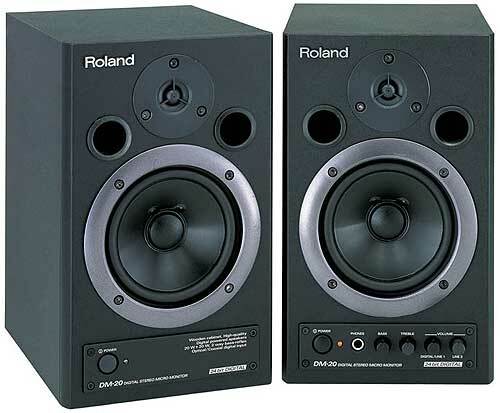 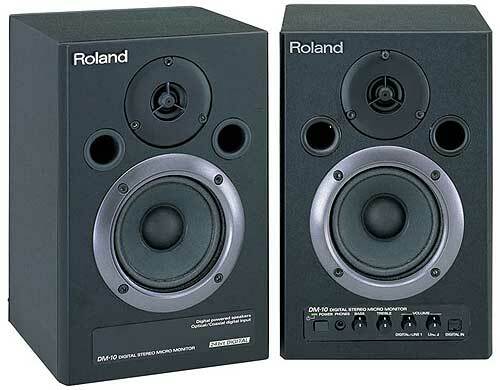 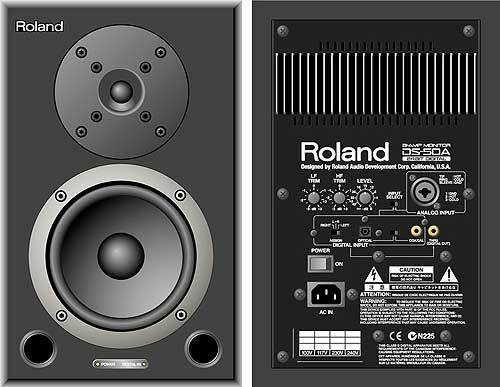 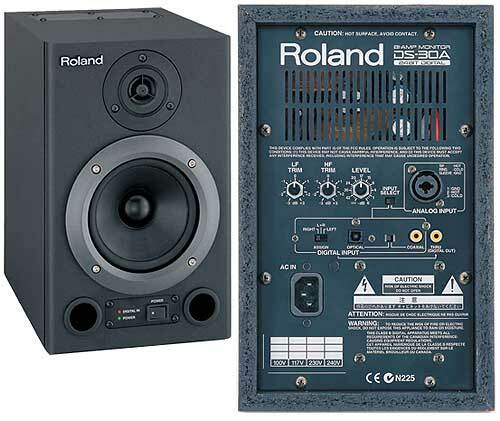 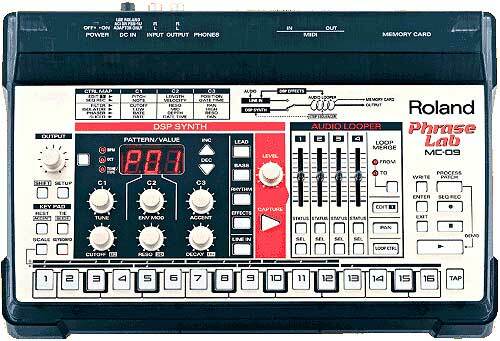 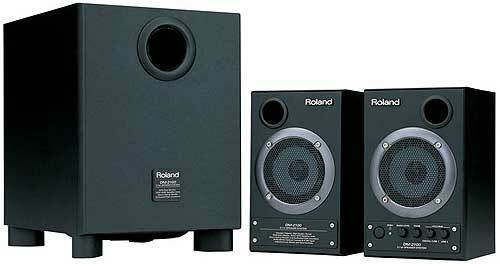 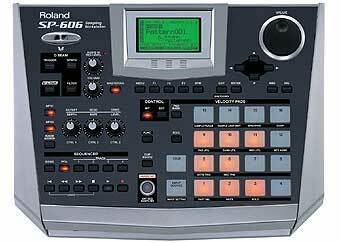 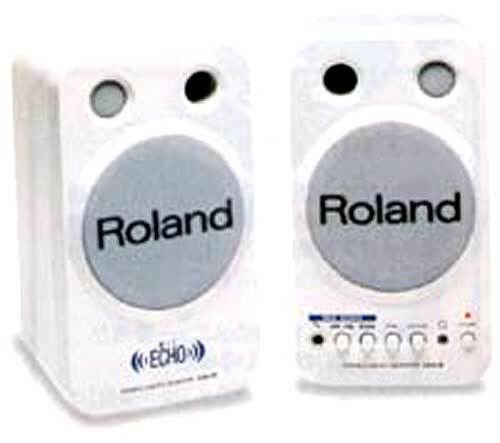 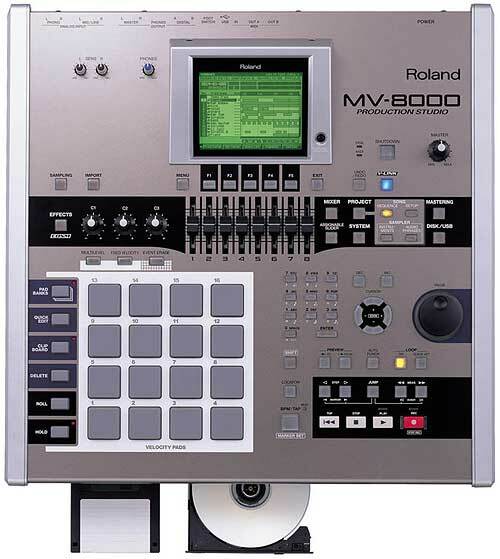 You'll find a visual editor for Roland MC-09 Phraselab on my website.